I was driving along one day when a small kitten darted out in front of my car. As I was driving a long way off from any sort of residential neighborhood, I pulled over and walked back to find the little fellow. I’m not much of a cat person but in this moment of finding an obviously terrified, semi-wild, young kitten with matted fur and dried blood on its face, compassion got the better of me and I just wanted to bring this guy home. I knew that my house would be a much safer environment for him. Providing safety for a hungry, hurting, kitty outweighed my lack of enthusiasm for having an animal live in our house. As a youth worker, it is a similar experience. While going through the normal routines of the day, we notice when something is out of place. We take the time to pull over, to investigate and to see what sort of response is needed. Many youth are semi-wild due to a lack of proper human interaction with their families, such as abuse and neglect. Other have faced unspeakable trauma such as watching friends die, violence and bullying. Some wear the marks of battle from self harm and challenging mental health issues. When I see these kids - and they still are kids - I just want to take them home with me. To provide them with safety, security, hope and community. With all the fancy slogans and vision statements that we have, at the heart of it all is just the desire to bring the lost and broken home with us. At the center of the home is the meal. A place for the family to come together - to talk, to cry, to debate, to listen and to laugh. 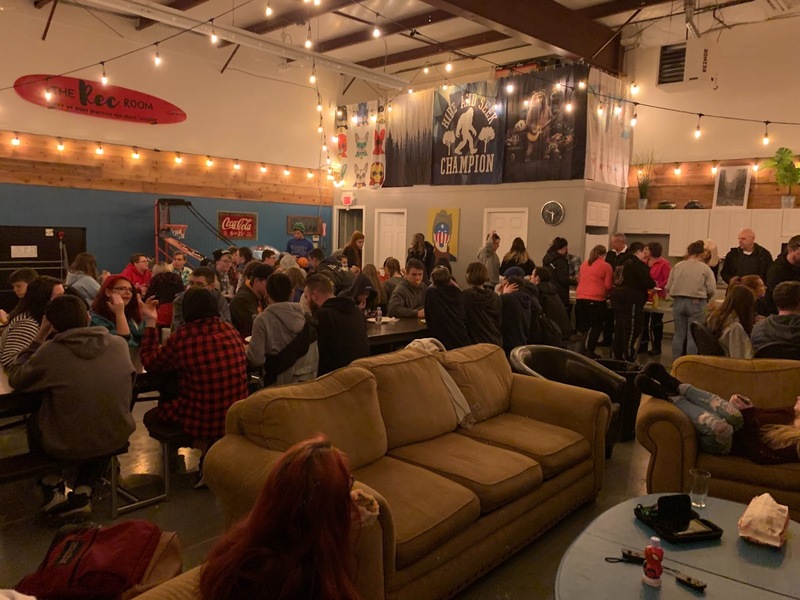 We center our youth center because it creates a sense of family and because, as we study the life of Jesus, we often see him sharing a meal with others. Even those who most people would never dream of eating with. The tax collectors and the “sinners”. The more years we do this, the more I am convinced that this simple gesture of invitation to home and the sharing of a meal are what build a sense of belonging, community and ignite the sparks of faith. Your support keeps us doing just that. Each week we cart youth from all over the city to share a meal with us. It requires a lot of time, effort, and resources but we are generally sharing meals with over 45 young people in our drop-in space every Wednesday, with many more connections made throughout the week in various places. During this time we get to know them by playing games, exploring art, or simply talking about life. Some stories would make you laugh, others would make you cry, and others still would make your blood boil to the point where you too would shout out for justice and seriously think about how you could take a few of these lost souls home with you. I dare you to ask me about some of these stories sometime. While the numbers are increasing, including the number of youth taking serious strides toward health (spiritually, emotionally and physically), we are facing a budget shortfall that will require us to make some drastic changes to the types of services we can offer. We simply won’t spend money we don’t have. It could mean losing our vehicles, or our operating space, cutting back the number of staff, elevating programs, dropping support to schools, Each of which would carry serious ramifications for the youth in our community. Yet they are the types of decisions we will need to make this upcoming year unless we are able to secure additional funding for the Langley area. I ask that you join us in prayer as we prepare for what this future looks like. 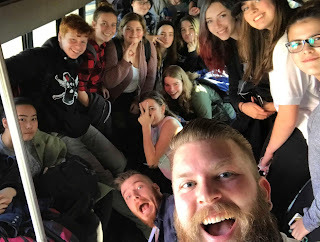 If you have a passion for investing in vulnerable youth - especially those that struggle with mental health, sexuality and gender identity issues, and difficult family situations - would you consider helping us continue to provide that home atmosphere for each of these young people? I never was able to get that cat to trust me enough to come out of the bushes but in that brief encounter, I have never forgotten it. You may never have a chance to meet one of these youth in person, but the impact you would make would never be forgotten.